As 2017 draws to a close, it is an important time to think back on the year that was. This past year was filled with the best of times. It’s crazy to think about how much has been achieved in only 12 months. The list includes our biggest Winter Camp on record, incredibly successful events, and of course a monumental $231,936 raised from our unbelievable community. As I sit here writing this message, my mind is jumping back through the year, trying to remember all the things Bnei Sydney has done. And all I can see are smiles and happiness. Yes, of course, there were trying and stressful times, but I think I can say resoundingly that this year has been a very special one. I could sit here and write down all the different events, like the 50 year Yom Yerushalayim Festivities, or our opening Purim Bash. I could talk about the fantastic Summer Camps that have just ended or the incredible calibre of our weekly tochniot, but then I’d risk never actually finishing this message. All I can do is hope that you feel as warmly about this past year as I do and that you have felt a positive effect from the work that this movement does. We do it for you, for the beautiful children who are on their path of growth and all headed to true leadership, for the parents who trust us each week to take care of their lovely and precious children, and for the community that allows us to step up and do our part to try and make Sydney a strong home for the Jewish Community. Beyond that, the only other thing I can do is share a little Hakarat Hatov towards all the incredible people who have made this year possible. And there is a lot of them. First of all, I must sincerely thank all the unbelievable leaders that have made all this possible. It has been the greatest honour of my life to be a part of the madrich body of 2017. This group of 30 or so people have profoundly changed the lives of so many people, including my own. They are people who have sacrificed their own time and sanity to devote themselves to others. They are people who know how to put others before themselves and have taken upon themselves a responsibly like no others. This group of incredible educators have poured their hearts and souls into powerful tochniot and developed relationships which chanichim which will carry on into the future. The care and power of these people has truly inspired me and has left an incredible legacy of love, kindness, and leadership. Thank you for the time and passion you have devoted to the movement. I wish all good luck on whatever you do next. There are some special stand outs, who I would like to thank specifically. Firstly, to Shoshana Berger and Liza Moses who bravely lead our Winter Camp and left us with memories we will cherish for ever. And to the stars of this summer, I would like to thank Lexi Weinberger, our incredible Rosh Machane of our Summer Camp, who lead our Junior tzevet of Madrichim and Madatzim to greatness and made an extremely special Junior camp filled with fun, fun and more fun. To Liza Moses again, who did the often over looked role of Fed Camp representative and helped us get a massive group of kids to camp and made a smooth and easy experience. To Jeremy Elliot, our favourite Jew, who served as Rosh Minyan this year and managed to create a happy, powerful atmosphere each week at our Bnei tefillot. To our stellar Rosh Events, Marissa Wilk, who did an unbelievable job coordinating the logistics and planning behind each of our amazing events this past year. To our Hanhallah, comprised of Galit Taub (Rosh Limmud), Mia Kornfeld (Rosh Israel), Judy Mekler-Peled (Rosh Maon), Ryan Snoyman (Rosh Chessed), Ariella Posniak (ZYC Rep) and Lishai Steinman (Rosh PR), who all held various tafkidim essential to the running of Bnei and ensured Bnei was always running at top speed. Thank you. Thank you for the amazing work you have done. Next, to the people who have orchestrated it all, and lead this movement from strength to strength: the Hanhaga of 2017. This group of people never cease to amaze me. Leah Aharon, Simone Goldman and Shoshana Gotlieb, who acted as Sganit Merakezet, Gizbarit and Rosh Chinuch respectively, there is nothing I could say that would adequately thank you for the ridiculous amount of hours spent planning, discussing, stressing, organising and working for Bnei. You guys are the glue that kept this movement together, the people who enabled Bnei to grow and achieve success over the past year. It is thanks to you that Bnei is the warm, open and special place we all know and love. You guys have absolutely done more than could ever have been asked of you, you have risen to the occasion and then blasted past it. When you start in one of these positions, you never really know what you are getting yourself in to, but these people took every obstacle and hurdle and turned it into an opportunity for greatness. I know that know matter what you guys go on to do, you will find and achieve success because that is the kind of person each and every one of you are. Thank you for all this and more. You truly are the best people Bnei could have ever asked for. I would be remiss if I did not draw attention to the two most tireless and inspiring people I have ever met, Aimee and Royi Bercovici. Our shlichim this year have been the life blood of this movement, all our greatness is due to the leadership, love and care that reverberates around this family. They have acted as our guiding light in every single way and have lead from behind allowing all of the madrichim to discover the path without being told what to go. They have been mother and father to us all, and have truly brought a special feeling and atmosphere to everything we do. You eternally have our undying love and appreciation for all you have done for us. Thank you. Thank you. Thank you. And finally, to the special community that makes everything worthwhile. Thank you for your unending support of all that we do. 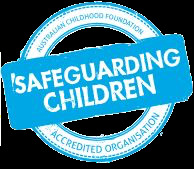 Thank you for trusting us to care for your kids and for volunteering to help us whenever needed. There are so many special people in this community like our Mara D’atra Rav Shua and the awesome PSG body that we can’t even begin to thank them by name. But as evidenced by the Charidy campaign, we know you support us and care about what we do. This incredible responsibility you have placed on us is not one we take lightly and we thank you from the bottom of our hearts for allowing us our independence and ability to do as we see best. Thank you for your constant support. Of course, it is the chanichim that we are here for first and for most, so we thank all our beautiful kids who have been part of Bnei this past year and who never cease to amaze us with their passion, maturity and strength. Thank you for coming and allowing us into your lives. So stay tuned for all the exciting details. Finally, I’d like to wish you all a happy new year and a 2018 filled with love, success and happiness. I would like to wish good luck to the incredible hanhaga and madrich body who take charge in 2018, hatzlacha raba to you all. We know you will take Bnei to even greater heights. That’s all from me. It has been an honour and a privilege to serve as Merakez this past year. Thank you to all those who supported me and made this possible. Sign ups for Camp are Open! I am Lexi Weinberger and I am Rosh Machane for this years junior summer camp! Our amazing tzevet of madrichim are already hard at work planning the most amazing camp for your children. This years camp, Machane Betochi is focused on all our potential not only as individuals, but as members of Um Yisrael - the Nation of Israel. Our chanachim will be guided through a variety of exciting and engaging activities and tochniot throughout the week including a super fun water skirmish and rock climbing. Summer camp is sure to be the highlight of the year and we would love for your children to join us. This year together with the JCA, we have been given the opportunity to offer vouchers to chanichim who have never attended a camp before. However, the deadline to apply for this is fast approaching so be sure to apply now if you are eligible. Additionally the early bird special for camp signups is ending on the 1st of December, so to avoid paying the late fee please sign up ASAP at camp.bnei.com.au. As always, our policy we believe that no chanich should miss out on camp due to financial reasons, for confidential assistance please contact our shaliach Royi Bercovici on 0426739809 or at syd.shlichim@bneiakiva.com.au. We thank you for your continued support and can not wait for Machane Betochi! Last night we had an incredible night of festivities to congratulate all our incredible madrichim for their efforts over the past year. It really was a special night. But I'd like to mention the special madrichim who were recipients of the bigger awards of the evening. Congratulations to Simone Goldman and Shoshana Berger for the Recognition of Extended Contribution to Bnei. Congratulations to Jeremy Elliott for upholding the values and being a true representative of Bnei's ideology. And finally a massive mazal tov to Lishai Steinman and Marissa Wilk for winning the Inaugural Kern award for recognition of unbelievable effort and passion of the past year! You are all much deserving and a credit to this movement. Tefilla will be as usual at 9:30 at Bnei this week. Tochniot will begin promptly at 6:15 PM on Shabbat afternoon. See you there! On the 22nd next week at 8:30PM we will be having an important security brief from CSG about our movement and how to stay protected. We encourage you all to put in the effort to attend so that we can all be well versed in how to keep our chanichim as safe as possible. And we need your help to do so, so please try hard to join us. Junior Camp is fast approaching and this year it's called Machane Betochi. This years summer camp is focused on learning all about our potential not only as individuals but as parts of Um Yisrael. Chanichim will be guided by our amazing team of madrichim through a variety of exciting and engaging tochniot and activities. Come join us to unlock the power of you! It will be taking place from the 20th - 24th of December, so sign up now at camp.bnei.com.au. The Early Bird discount ends on December 1st and spots are limited, so make sure to sign up as soon as you can. We are very lucky to have access to some limited camp vouchers that will help subsidise first time camp attenders! Follow this link ASAP to find out more details. It is on a first come first serve basis so apply now not to miss out. There is still time to sign up for Fed Summer Camp thus year! That's our camp for years 7-12 and is in Melbourne with all the other sniff from around Australia. Sign up now at: fedcamp.bneiakiva.com.au. It is taking place from the 19th - 27th of December. Lishmah this week will be on Thursday night at 7:15 PM. See you there! Davening with Rav Lau and New Website! Even as we approach the end of the year, Bnei is continuing as strong as ever. In fact, just this week we launched our brand new website: www.bnei.com.au! The beautifully designed website is the new home for everything Bnei, with the latest news, upcoming events and everything to do with all of our camps. It even serves as a simple and easy way to donate to the movement. Please go check it out and bookmark it so that you can visit it often. We'd also love to hear your thoughts about it, so go ahead and use the contact page to let us know what you think! This week, to mark the exciting visit of Chief Rabbi Lau to Sydney, we will be taking over Mizrachi in the morning! We will be running the tefilla and leining from the Torah at this special event. We invite you all to join us as we make it a really special morning! The tefilla will begin at 9:30 AM in Mizrachi Shule. Tochniot this week will be as usual at Bnei starting at 6:00 PM on Shabbat afternoon. It will be taking place from the 20th - 24th of December, so sign up now at camp.bnei.com.au. The Early Bird discount ends on December 1st and spots are limited, so make sure to sign up as soon as you can.We are very lucky to have access to some limited camp vouchers that will help subsidise first time camp attenders! Follow this link ASAP to find out more details. It is on a first come first serve basis so apply now not to miss out. Please read below for an important fed related venture. 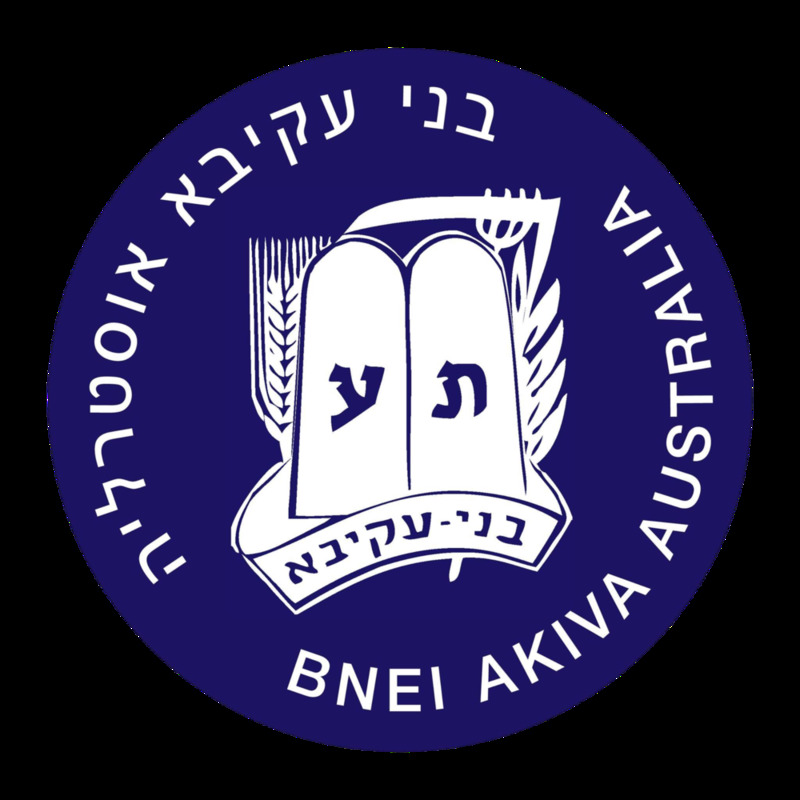 Each year in December, Bnei Akiva conducts our annual Federal Camp which boasts over 300 Madrichim and Chanichim from all across Australia and New Zealand. Unfortunately, over many years of successful camps, many of the Siddurim have worn out and become unrepairable. Moreover, due to the increasing number of Chanichim attending our camp, we have had a lack of siddurim and on the last few Federal Camps where many many individuals were without a siddur. Additionally, from the Siddurim which are available, many do not include the Shabbat service and are futile on a camp which runs over the weekend. Therefore, we will be purchasing 350 new Siddurim for the upcoming camp! 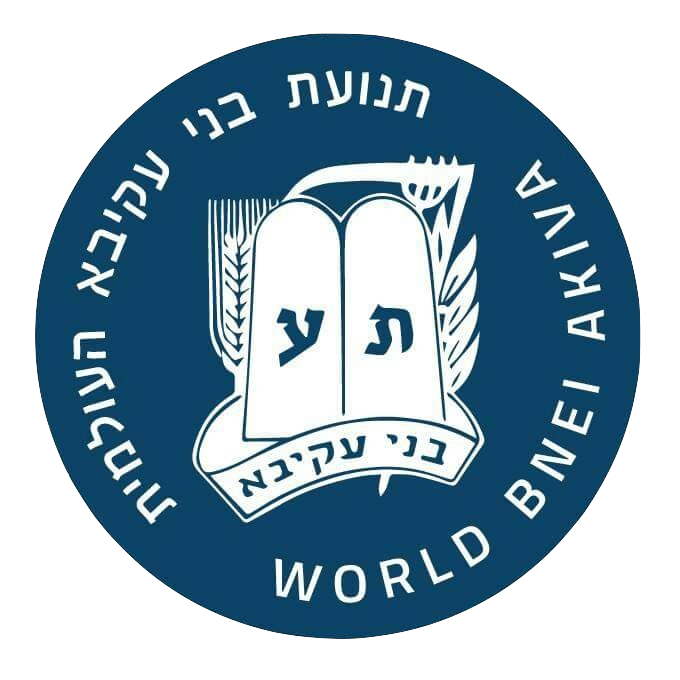 We are offering the parents and friends of Bnei Akiva the opportunity to dedicate a siddur (or multiple siddurim) in memory of a loved one or to honour a special event. The cost of dedicating a siddur is $10 - please click the link below to fill out the form for payment. Check back soon to see this in action!